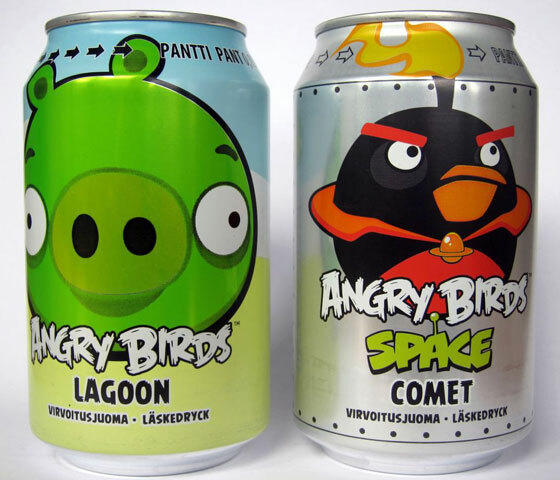 At the Slush Startup conference in Finland, the CMO (chief marketing officer) of Rovio, Peter Vesterbacka said that Angry Birds soda is the best selling drink in Finland, and that it actually outsells Coke and Pepsi. 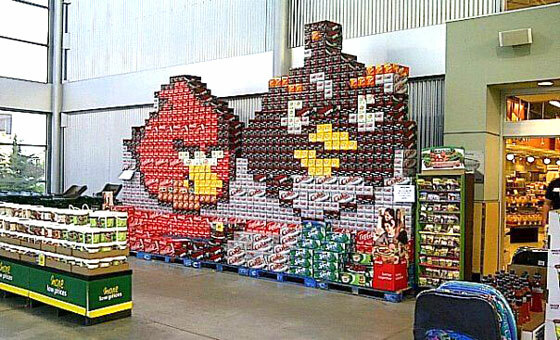 He said that the company expects to sell Angry Birds soda in New Zealand and Australia next. 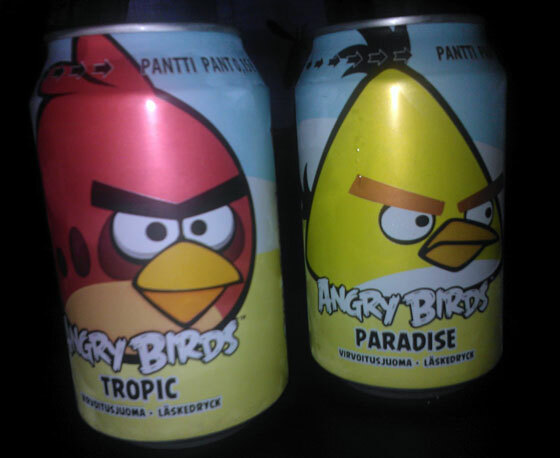 Of course, we are unable to confirm that Angry Birds soda does indeed outsell Coke and Pepsi in Finland. Chances are, he’s talking crap (he’s in marketing, you know). 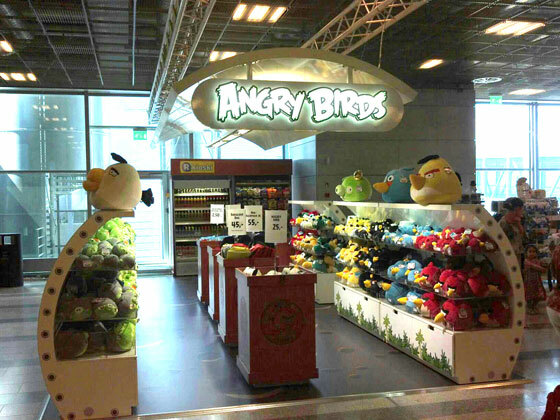 Not that it isn’t a good idea for Rovio to milk their Angry Birds brand as much as possible. Nokia has been hurting since 2008, making Rovio the most well known Finnish brand at the moment (except for, maybe, Finlandia). 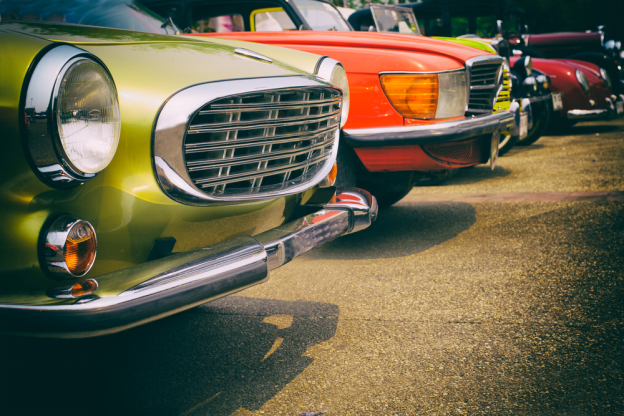 If anybody can come across actual Finland sales figures, let us know. Until then, you should probably take Vesterbacka’s claim with a dash of coke syrup and carbonated water.